It's important for your sending reputation not to send to undeliverable email addresses. 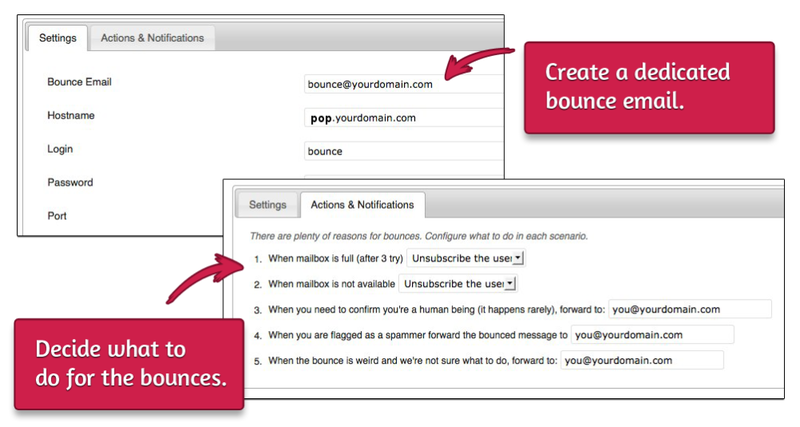 In the free version, bounces are sent to the address specified in the menu MailPoet > Settings > Advanced tab. 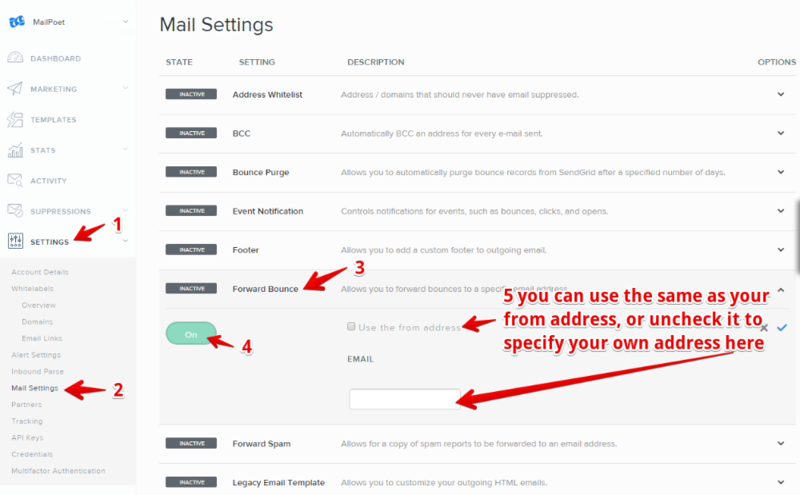 MailJet customers need to manually remove their bounced email addresses. 1and1 customers won't be able to configure this because they block all the ports to connect to an external POP. You cannot use an Office 365 "shared" mailbox. You must purchase a user email license and dedicate it to bounce processing. More Office365: If you have difficulty connecting, make sure you go into the Exchange control panel to make sure that POP3 is turned on for the bounce account. MailPoet doesn't recommend sending newsletters or manage bounces with a Gmail or Google Apps account any more. You won't be able to handle bounces with an Amazon SES account; there's no way to forward the bounced messages to another email address. SendGrid & Elastic Email forces its own bounce address so they can handle the bounces themselves. 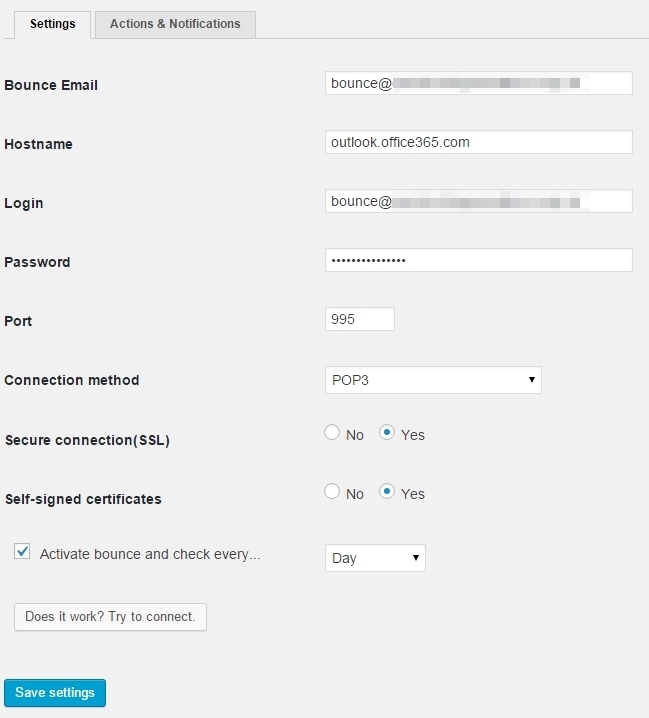 Simply ask SendGrid or Elastic Email to forward these bounces to your own bounce address so MailPoet can process the bounces itself. In SendGrid, go to Email Report > Bounces. 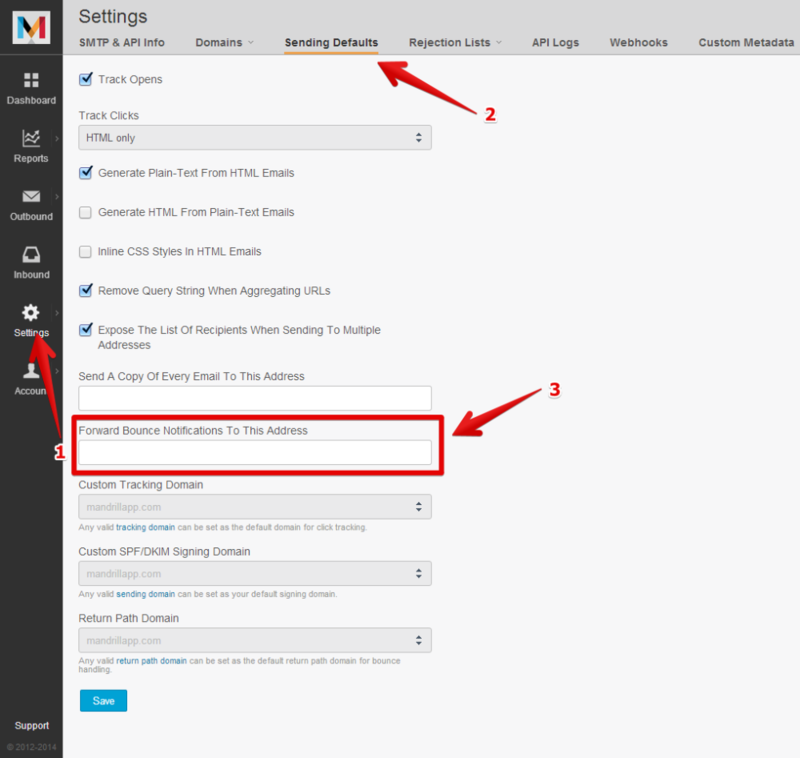 Click on the "Settings" link to be directed to the bounce options page.